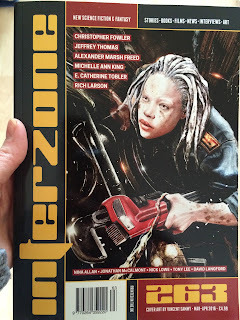 Beyond thrilled to have a story in a magazine I have wanted to be in for a LONG time: Britain's longest-running SFF magazine, the Hugo-winning Interzone. 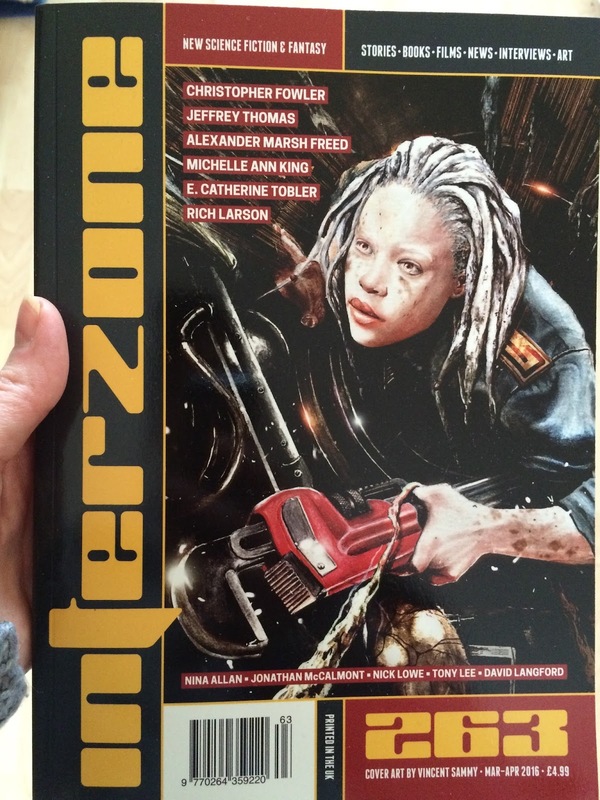 Read the full story in Interzone issue 263, from TTA Press. And in other excellent news, I'll soon have a companion contributor's copy to this one, since my creepy little story 'My Sister, the Fairy Princess,' has just sold to TTA's horror magazine Black Static. Can't wait to get my hands on that too!